Miley Cyrus (born Destiny Hope Cyrus in Nashville, Tennessee on November 23, 1992) is an American actress and singer. She is best known as the titular character on the Disney Channel show Hannah Montana. Miley Cyrus transitioned into an adult career with a contemporary pop EP titled The Time Of Our Lives, which featured her biggest commercial hit, “Party In The U.S.A.” Her multi-platform success landed her at number thirteen on Forbes‘ “2010 Celebrity 100″ list. 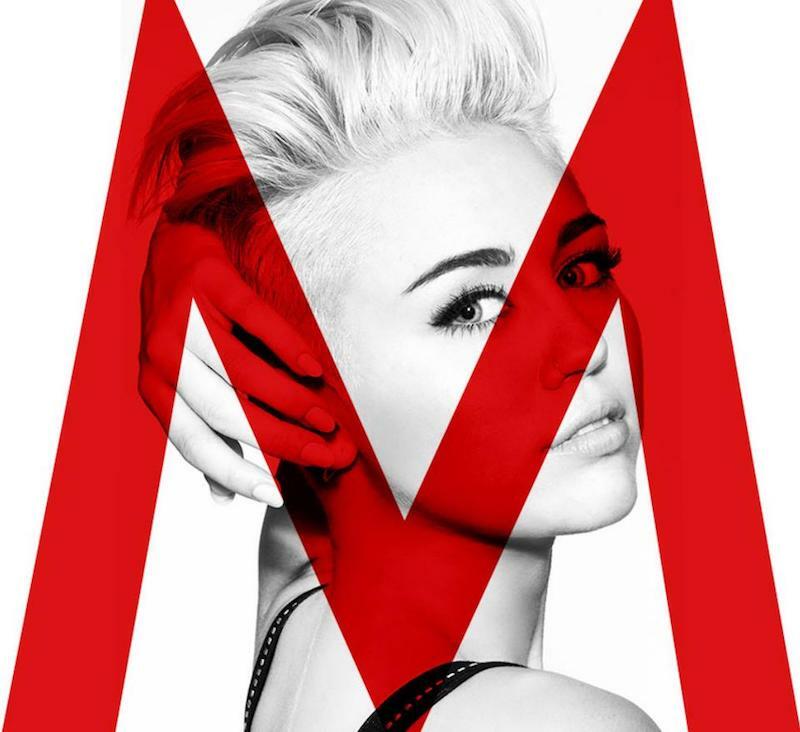 Miley took a huge step in her evolution in 2013 with the release of her fourth album, Bangerz. 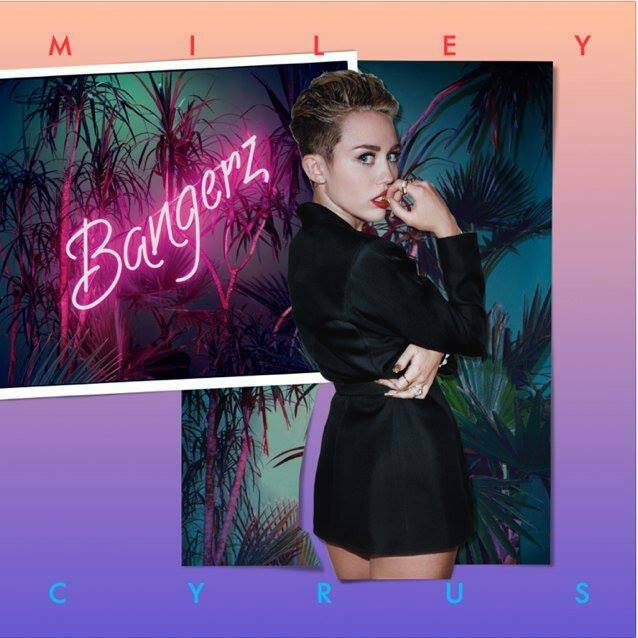 Miley Cyrus released her fifth studio album independently, titled ‘Miley Cyrus & Her Dead Petz’ it was a deviation from her usual pop style for a more psychedelic style that was influenced by bands such as The Flaming Lips. It also included previous collaborator Big Sean. The album received mixed reviews from critics and scored 60 on Metacritic. Miley Cyrus has been nominated for numerous awards including a Golden Globe for Best Original Song. She also won the MTV Movie Award for Best Song From A Movie with her song “The Climb” in 2009. Overall she has recieved 167 nominations and won 60 awards, such as two Billboard Music Awards, many Nickelodeon Kids Choice Awards and two MTV Europe Music Awards. Additionally Billboard previously ranked her as the fourth best-selling female artist of 2009. She was ranked number thirteen on Forbes’ Celebrity 100 in 2010, and in 2013 was declared “Artist of the Year” by MTV. Furthermore she has been included on the Time 100 list of most influential people in the years 2008 and 2014. As a booking agent for Miley Cyrus we can organise for her to perform at your event. To hire Miley Cyrus call Contraband Events as we can make it happen. We are booking agents for a huge selection of famous musicians to hire, and we can recommend the best artists for your entertainment. Miley Cyrus can be booked to play at your private or corporate event through Contraband International. Make us your preferred booking agent.